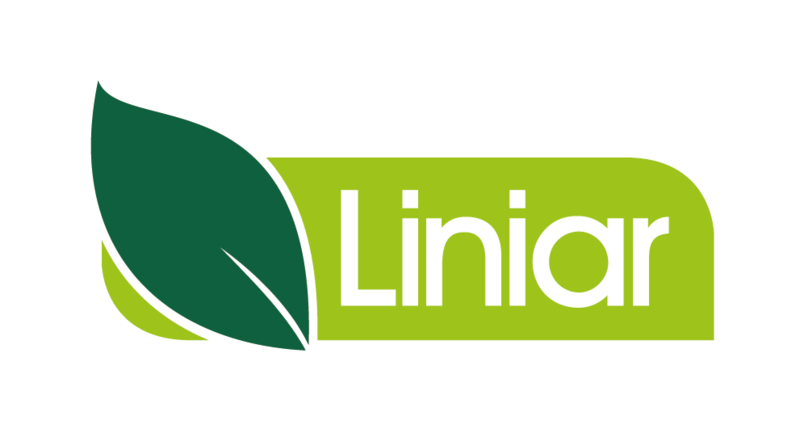 Offering professional tools for a professional finish, the Liniar Approved range of accessories has been selected as the best match to use with Liniar uPVC windows, doors and conservatories. 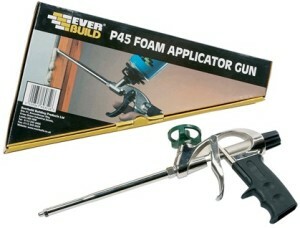 This professional sealant gun is suitable for use with any Liniar Approved silicone sealant. A sturdy skeleton gun, it features a hexagonal rod together with a reinforced ring and hook end. This medium duty metal foam gun is ideal for use with Expanding Foam Gun Grade. It gives the user the control for precise application of foam in hard-to-reach places, saving unnecessary wastage. 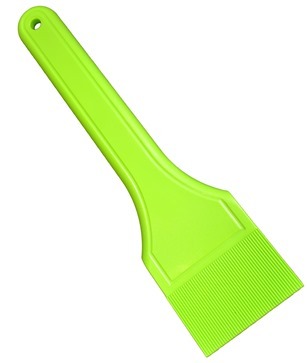 The perfect tool for glazing and de-glazing Liniar window products, this lime green glazing shovel will stand out amongst your other tools, ensuring it’s difficult to lose!